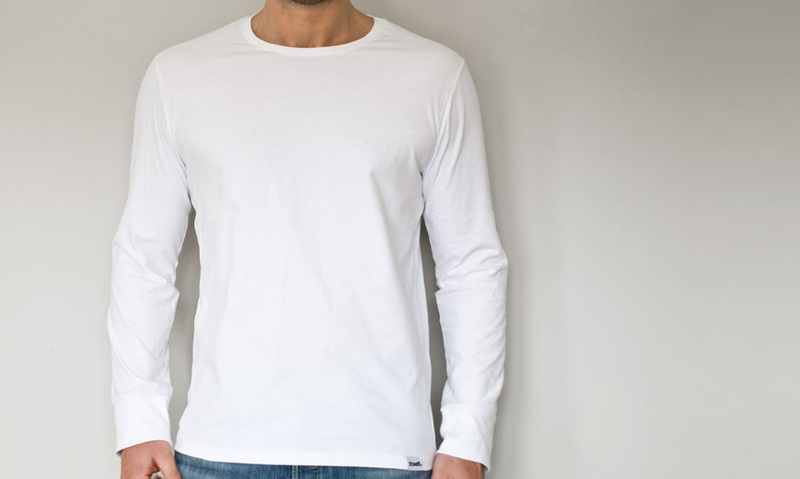 Long Sleeve Tee | T-shirt à manches longues Homme Blanc | itself. Premium, 100% cotton. Enzyme washed for extra softness. Perfect fit. Crew neck collar. Ribbed long sleeve cuffs.